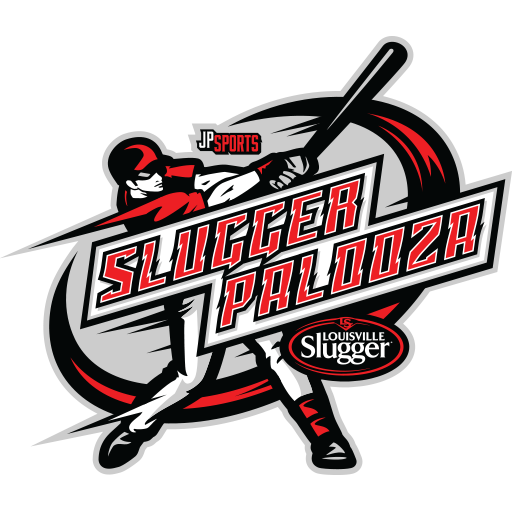 This prestigious, invite only event is a must attend for any youth baseball player.Played on the nations best turf fields and featuring state-of-the-art production,Home Run Derby contest and custom jerseys and hats! 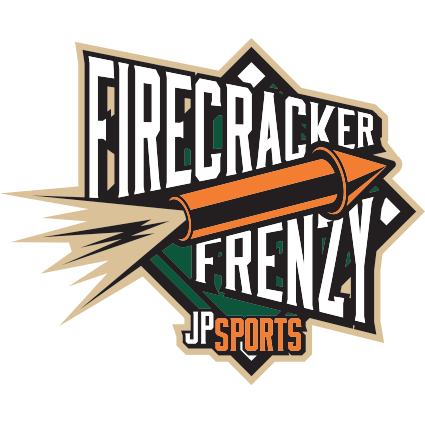 Players will have anopportunity to be selected to the JP Sports All-American Team playing at the ESPN Wide World of Sports in the Disney New Years Classic! 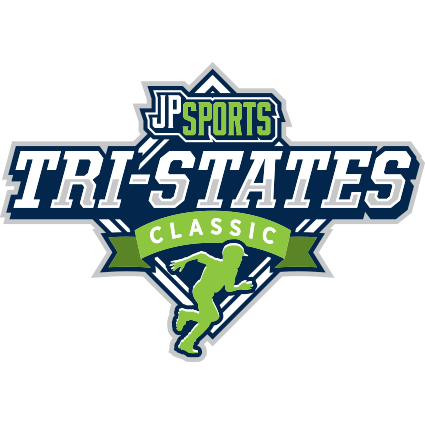 The Tri-States Classic is a great tournament in Dubuque, Iowa. Spots are limited at the unique Dubuque Sports Complex. Sign up early as spots fill up fast. Start your season off right at our Experience the Turf - Wheeling tournament in Chicagoland. This is one of the best turf tournaments in the Chicago area. 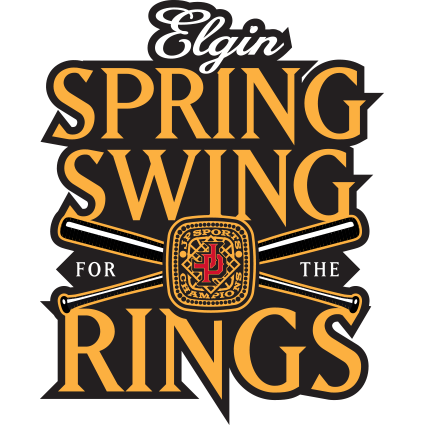 Elgin Sports Complex is the home of JP Sports Elgin Spring Swing for the Rings. 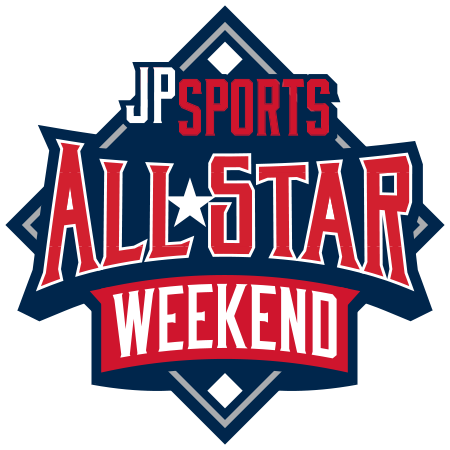 Baseball teams from all around come to compete for the coveted JP Sports Rings. 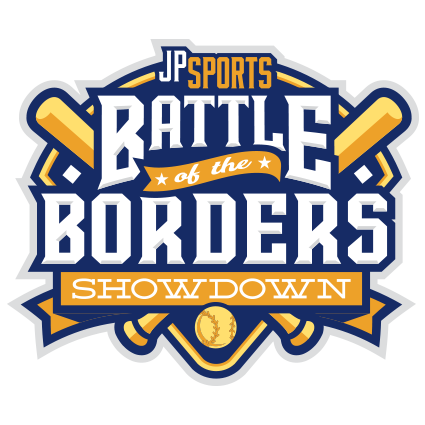 The brand new, all turf, TBK Bank Sports Complex will be the new home to the JP Sports Battle of the Borders baseball tournament in the Quad Cities. 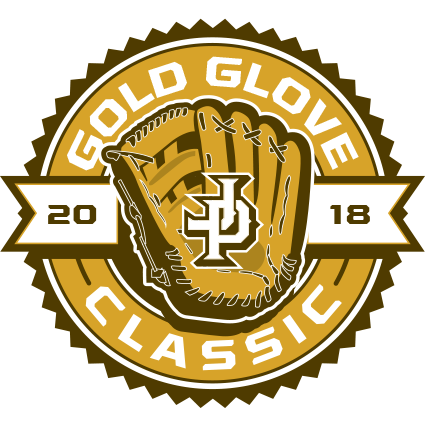 The Gold Glove Classic is one of the largest baseball tournaments in Iowa and Illinois. We have teams from all over the Midwest play in the Quad Cities. 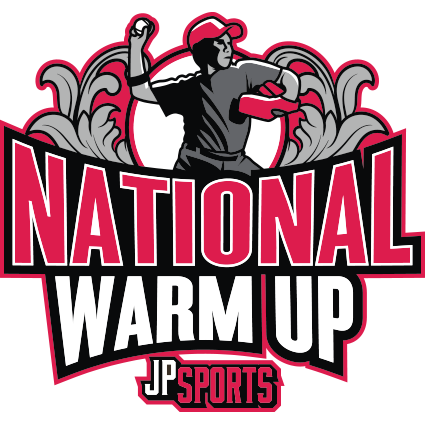 Back to the JP Sports Lineup is the Experience the Turf Tournaments in Wheeling, Illinois. Come play on one of the best turf complexes in the state. 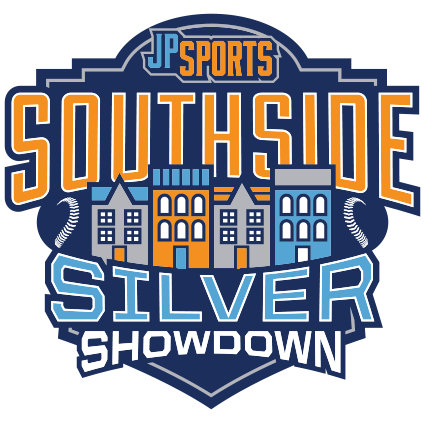 The Southside Silver Showdown is a great AA Tournament at the start of May. 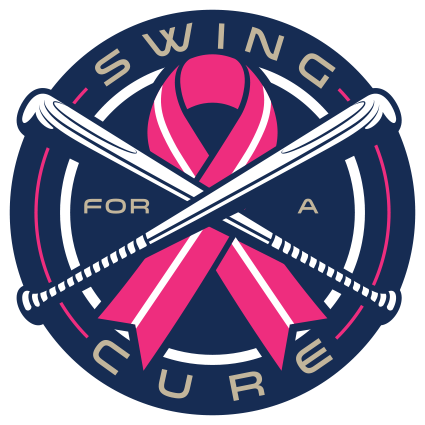 This tournament will now be in it’s 5th year at Memorial Park in Midlothian, IL. 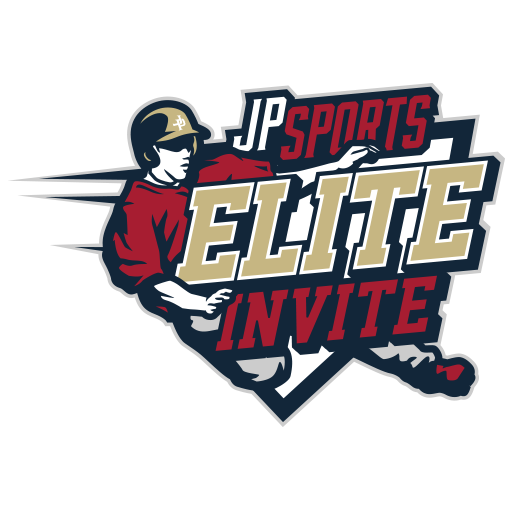 The Elite Invite baseball tournament is an invite only event at the TBK Bank Sports Complex in the Quad Cities. Our Experience the Turf Tournaments in Wheeling, Illinois, sell out early every year. Come play on one of the best turf complex in the state of Illinois. 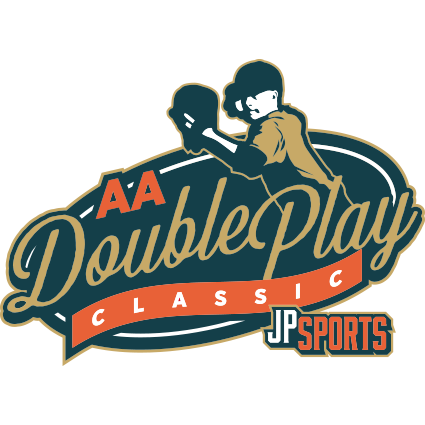 The AA Double Play Classic is one of the original JP baseball tournaments in the Dubuque Area. Spots are limited at the unique Dubuque Sports Complex. 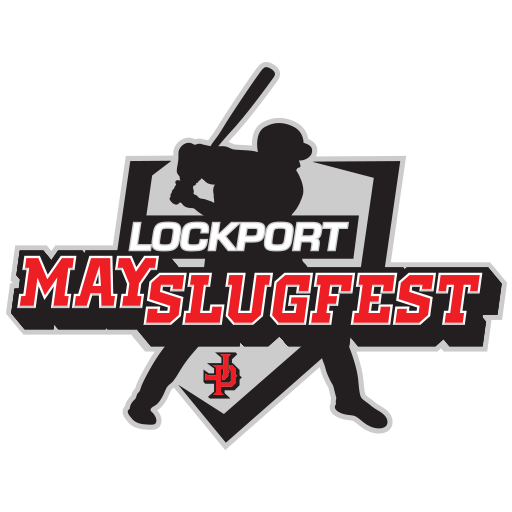 The Lockport May Slugfest is one of our new tournaments at the beautiful Hassert Park in Lockport, Illinois. 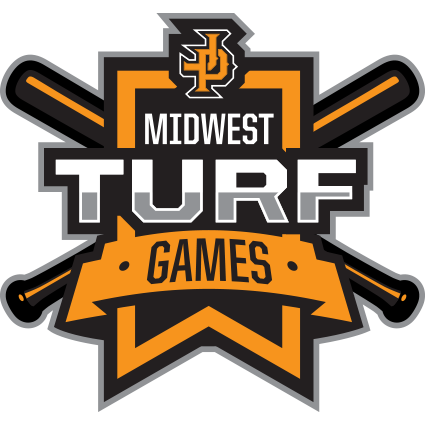 Experience the Turf Tournaments in Wheeling, Illinois is one of the most popular turf baseball tournaments in the Chicagoland area. 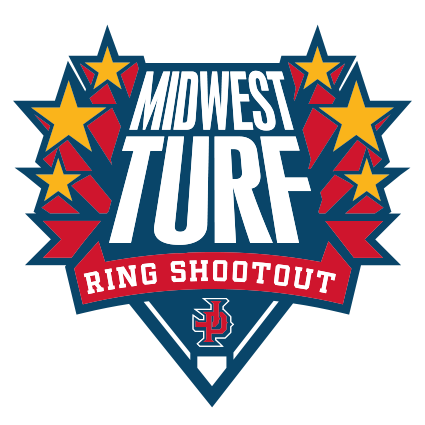 The Midwest Turf Ring Shootout attracts some of the top teams in the Midwest to come to the Quad City area and battle it out for the Rings at the TBK Bank Sports Complex. 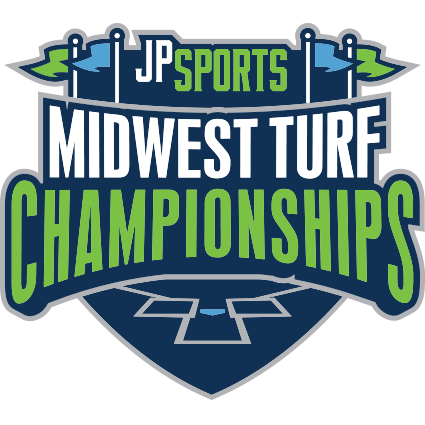 Experience the Turf Tournaments in Wheeling, IL. Come play on one of the best turf complexes in the state of Illinois this Memorial Weekend. 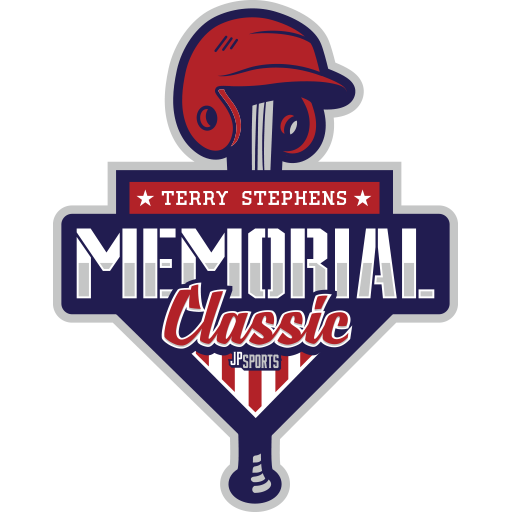 The Terry Stephens Memorial Day Classic is back on the JP Sports schedule. Each age division will play one day on the turf and one day on the dirt. 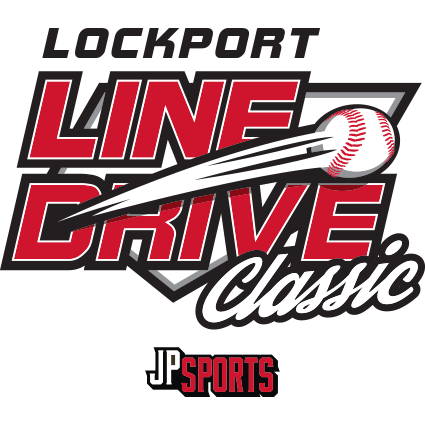 The Lockport Line-Drive Classic is now a AA Event. The beautiful Hassert Park is one of the nicest non-turf facilities in the state and hosting this event. 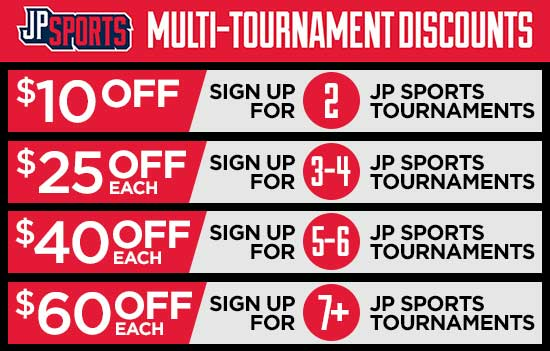 JP Sports brings you Experience the Turf Tournaments in Wheeling, IL. Come play on one of the best turf complexes in the state of Illinois. 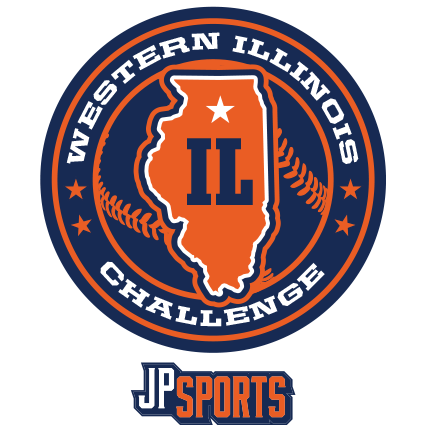 The Western Illinois Challenge is a good mid season tournament for AA Teams. This baseball tournament is hosted at the Hitmen Fields in Rock Island, IL. The Midwest Turf Championships will be hosted at the new TBK Bank Sports Complex in Bettendorf, IA. This all turf complex is bringing many teams to the Quad Cities. The Sportscore 2 complex is one of the more unique turf complexes in the state and will draw teams from 4 states. This is a USSSA AA baseball tournament. 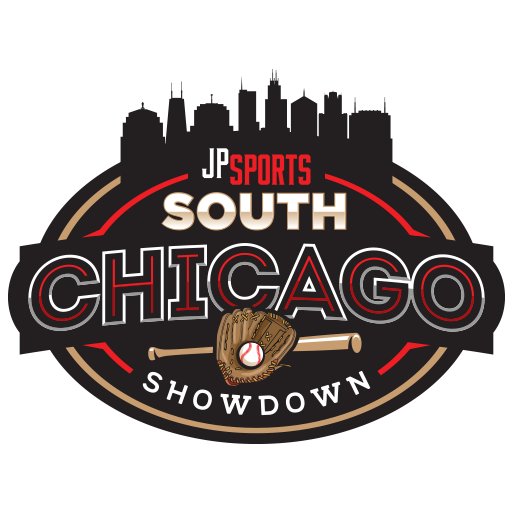 The South Chicago Showdown is a new baseball tournament a the beautiful Hassert Park is one of the nicest non-turf facilities in the state. 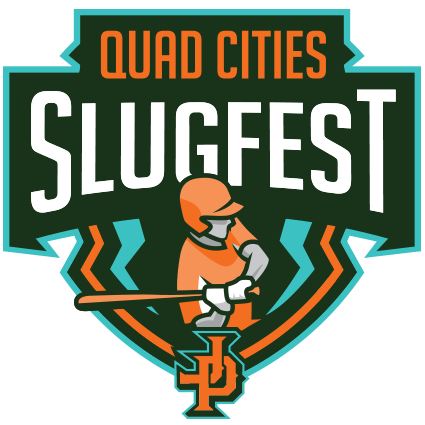 One of JP Sports’ big 4 baseball tournaments, the Quad Cities Slugfest is once again back on the JP Sports schedule in the Quad Cities. 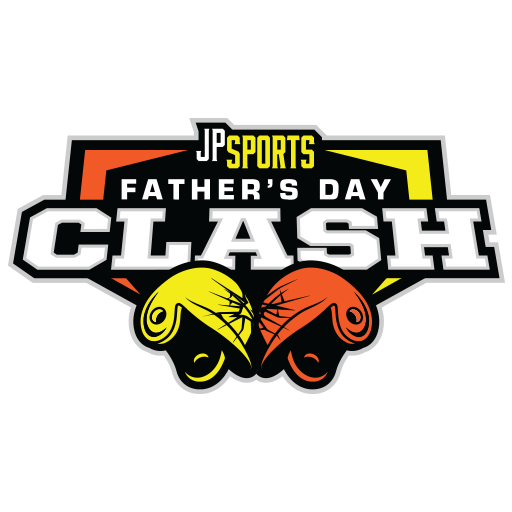 The Father's Day Clash is one of our new Chicago baseball tournaments at the beautiful Hassert Park is one of the nicest non-turf facilities in the state. JP Sports is proud to keep the Experience the Turf - Arlington Heights in the rotation. Located in Mount Prospect/Arlington Heights at Melas Sports Complex. 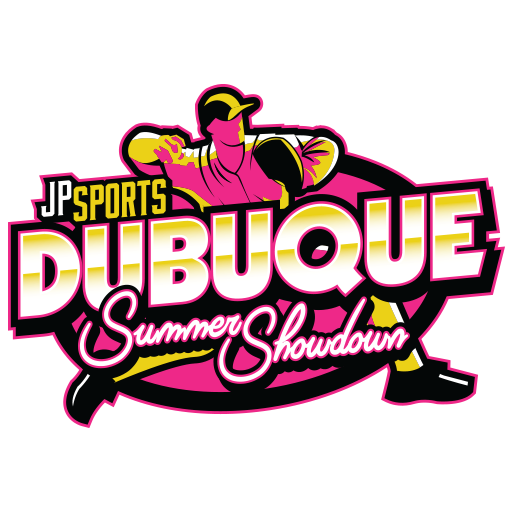 The Dubuque Summer Showdown is a new 2019 JP Sports baseball tournament at the Dubuque Sports Complex. 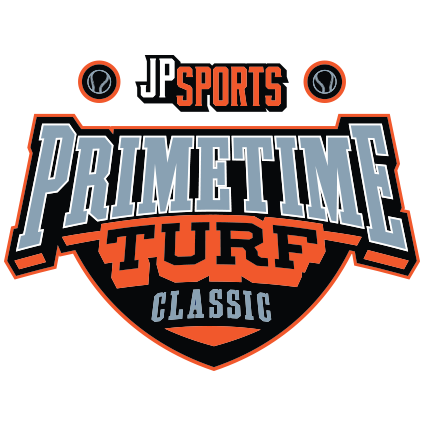 The Primetime Turf Classic will be a new AA Only Tournament for JP Sports. 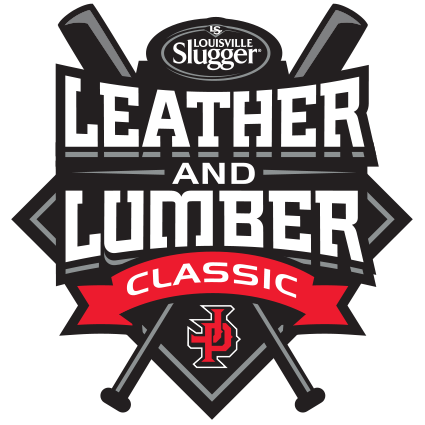 This event will be hosted at the brand new TBK Bank Sports Complex in Bettendorf, Iowa. 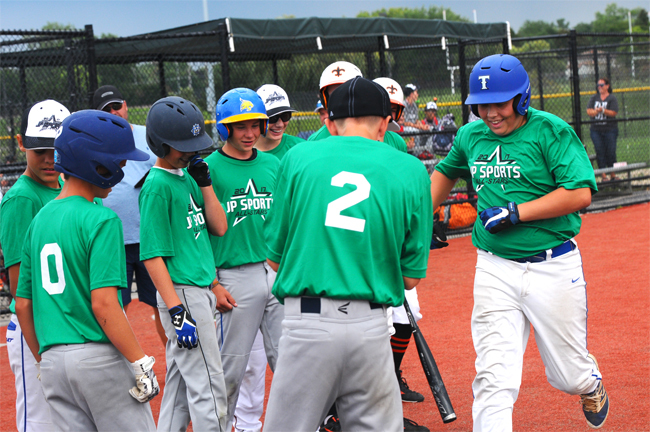 Back to the JP Sports Lineup is the Experience the Turf Tournaments in Carol Stream, IL. Come play on one of the best turf complex in the state of Illinois. 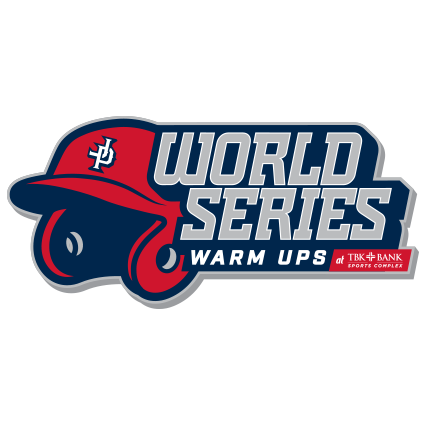 Get ready for the World Series with our Warm Up at the TBK Bank Sports Complex in the Quad Cities. 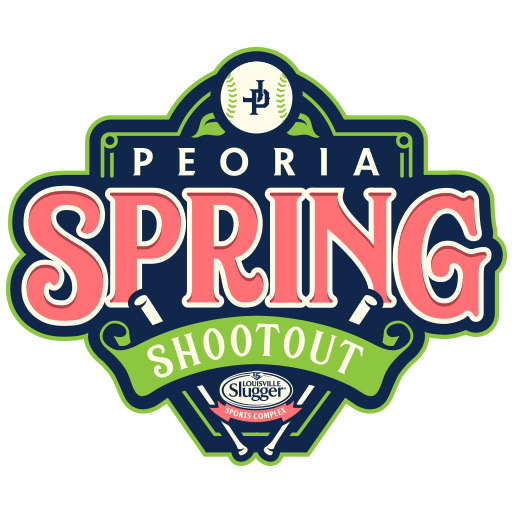 A perfect tournament for our teams to get ready for World Series and National Tournaments. This event is a good chance for teams to get ready. 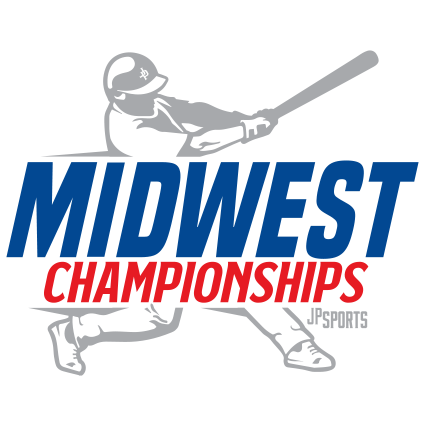 Join us for the JP Sports Midwest Championships at the TBK Bank Sports Complex in the Quad Cities.